INDUSTRY.co.id - Jakarta - The Ministry of State-Owned Enterprises officially appointed Ahmad Bambang and Ego Syahrial as the Board of Commissioners of PT Pertamina, as well as the honorable dismissal of Edwin Hidayat Abdullah as the company's commissioner. The General Meeting of Shareholders (RUPS) is stated in SK-142 / MBU / 05/2018 dated May 30, 2018. At the same time, AGM also assigned Alexander Lay as Independent Commissioner of Pertamina. 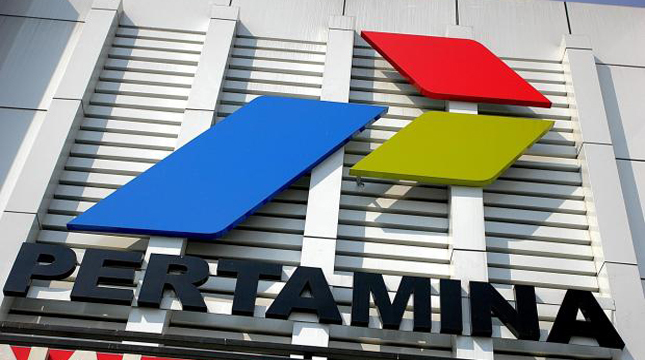 Deputy for Mining Business, Strategic Industries, and Media Ministry of State Enterprises Fajar Harry Sampurno said that the refreshment of Pertamina board of commissioners is still in the framework of strengthening the company from the perspective of supervision. This refreshment is still a continuation of Pertamina's strengthening as a lead from Holding BUMN Migas. It is expected that the addition of two members of the board of commissioners could further strengthen the supervisory function at Pertamina, Harry said. Ahmad Bambang himself has been a career in Pertamina since 1989. The man who is familiarly called Abe has occupied various strategic positions, both in Pertamina and in subsidiaries, such as President Director of PT Pertamina Trans Continental, Marketing Director of Pertamina, until last as Deputy Director Main Pertamina. In November 2017, Abe was inaugurated by the Minister of SOEs to be Deputy of Construction and Transportation Facilities and Equipment (KSPP) of the Ministry of SOEs. Meanwhile, Ego Syahrial is also not a foreign figure in the oil and gas industry. Currently, Ego serves as Secretary General of the ESDM Ministry. Previously, Ego has held various strategic positions in the Ministry of Energy and Mineral Resources, among them the Director General of Oil and Gas and Head of Geological Agency of the Ministry of Energy and Mineral Resources. With the changes of the members of the Board of Commissioners, the composition of the Board of Commissioners of Pertamina are: President Commissioner: Tanri Abeng, Vice President Commissioner: Arcandra Tahar, Independent Commissioner: Alexander Lay, Commissioner: Sahala Lumban Gaol, Suahasil Nazara, Ahmad Bambang.